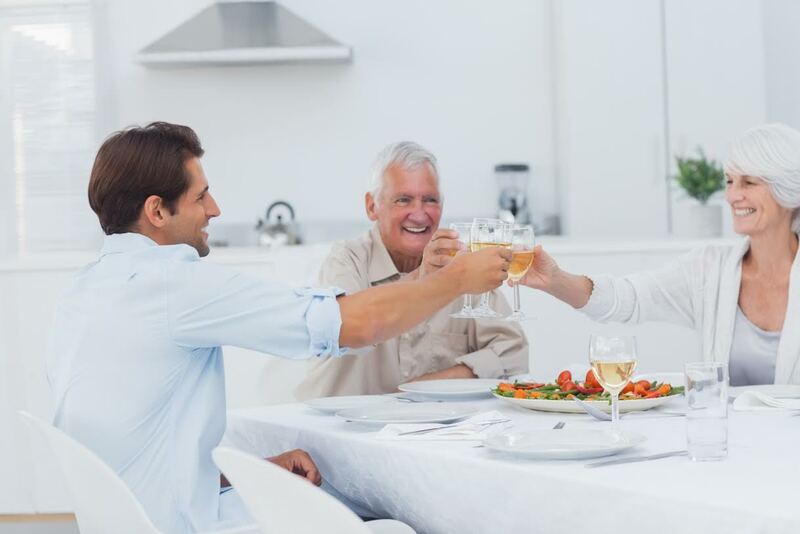 Your apartment may be the perfect place to impress your dad with a Father’s Day meal. apartment, without the long lines and headaches of a day out of the house. community, consider hosting a tie drive to collect ties for fathers who are in need. clothes to many men in your immediate community and make a huge difference. dad joke on the tag. Apartments of Harborside Village would love to be your dream apartment home. follow us on Facebook, Twitter, Pinterest, Google+, and YouTube! This entry was posted on Friday, June 16th, 2017	at 6:35 pm	. Both comments and pings are currently closed.